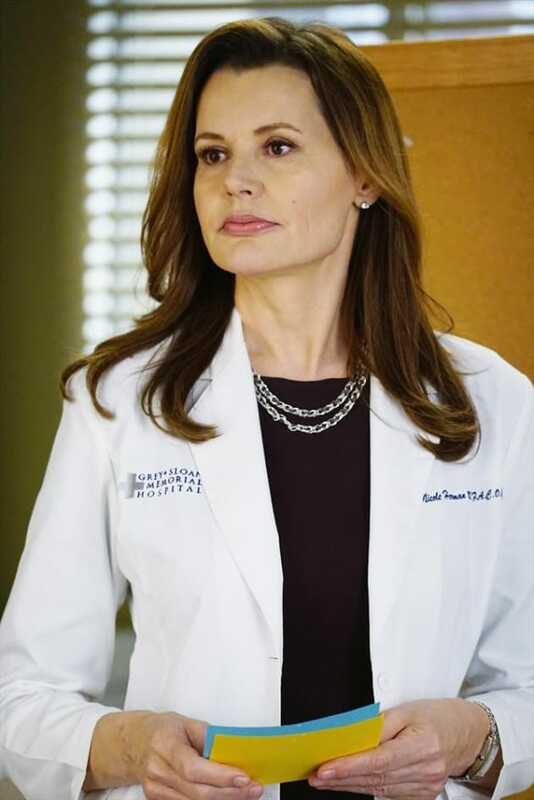 Geena Davis has been an outstanding addition to Grey's Anatomy Season 11. She, of course, is on board as Dr. Herman. Grey's Anatomy Brings Back Geena Davis!